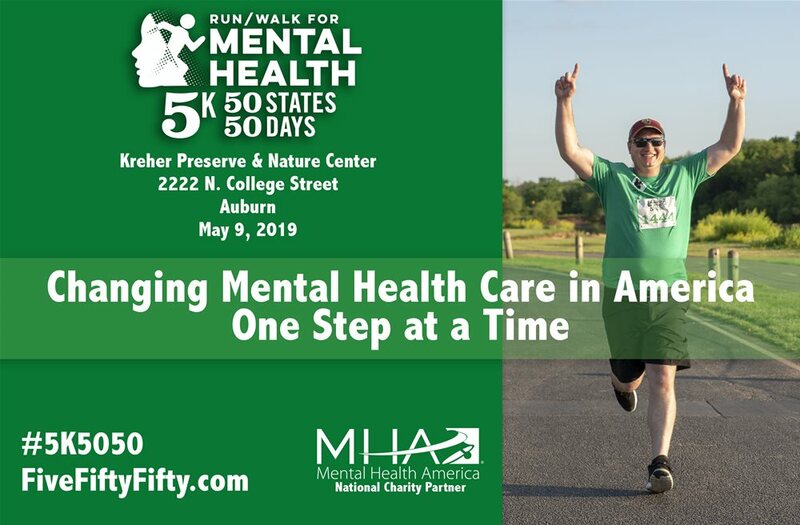 Be part of our journey to raise awareness and understanding for mental illness in all 50 states in 50 days. This will be a 5k run/walk and will not be timed. All participants will receive a high-quality shirt. The cost of registration is $20 until April 6. From April 7-May 8, registration will be $25. Registration is available online.